Founder of Chiropractic Consultation Barranquet. Member of Asociacion Española de Quiropractica. 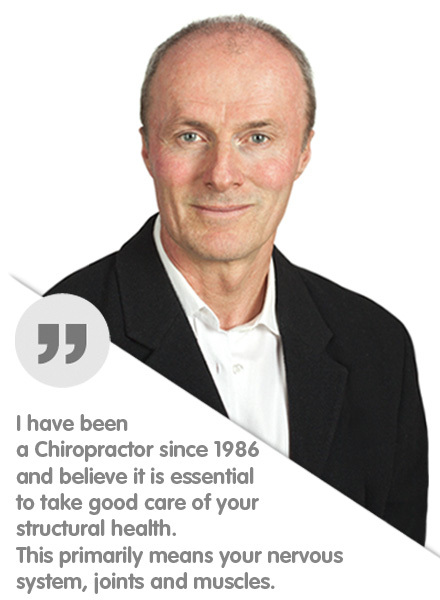 Ex-member of the British Chiropractic Association. · Lower BACK pain, Sciatica and Spinal DISC problems. · NECK pain, SHOULDER and ARM pain. · MIGRAINES, HEADACHES and NECK related dizziness. · Road Traffic Accidents, Whiplash Disorders and SPORTS related injuries. · Spinal adjustments – low force techniques. · Sacral – Occipital technique (SOT). · Massage, Muscle Myofascial trigger point therapy, stretching techniques. · Exercise – spinal stabilisation. · Postural rehabilitation and Core strengthening. Registered with a wide variety of insurance companies.